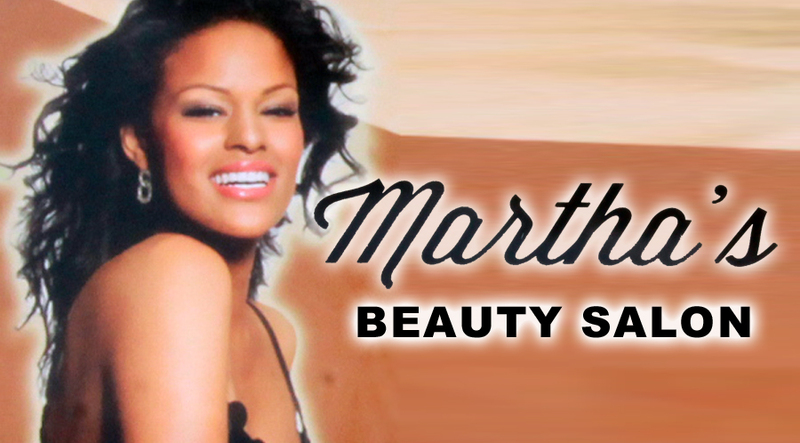 The story began in early 2001 when Martha and her husband opened Martha's Beauty Salon Located in Brooklyn, NY. After three successful years in business, they decided to move to Richmond, Virginia. Where they felt it was a better place to raise their family and at the same time, continue with the business. 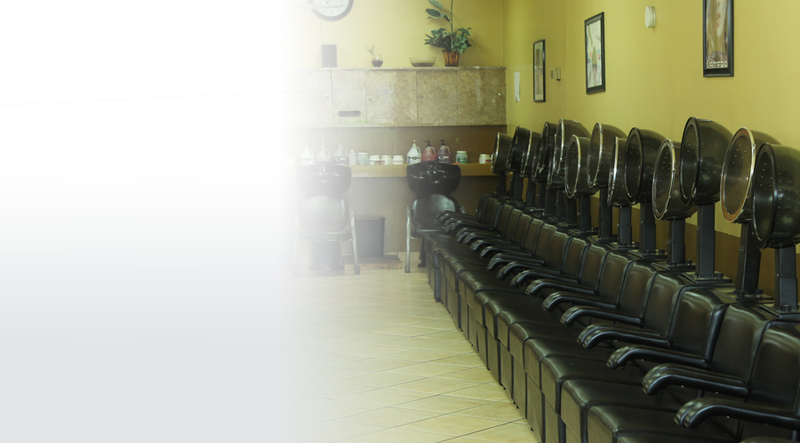 In mid 2004 Martha's Beauty Salon opened at 6220 Hull St. Rd. Suite B, It was a small place with just 90 Sq. ft. 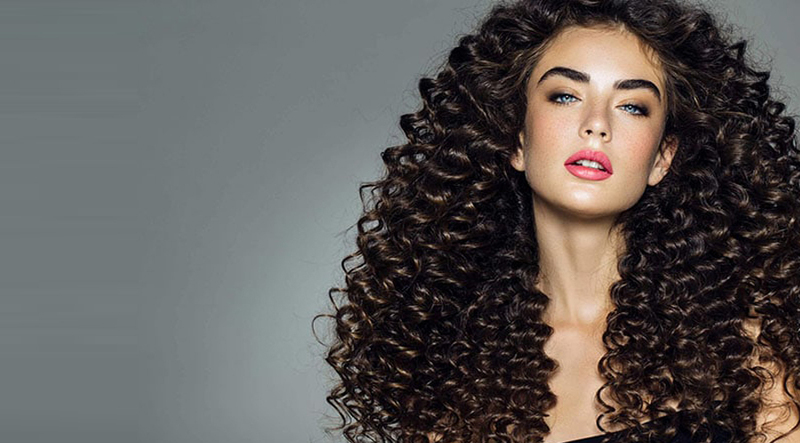 It includes three stylists, six hair dryers and two shampoo bowls. 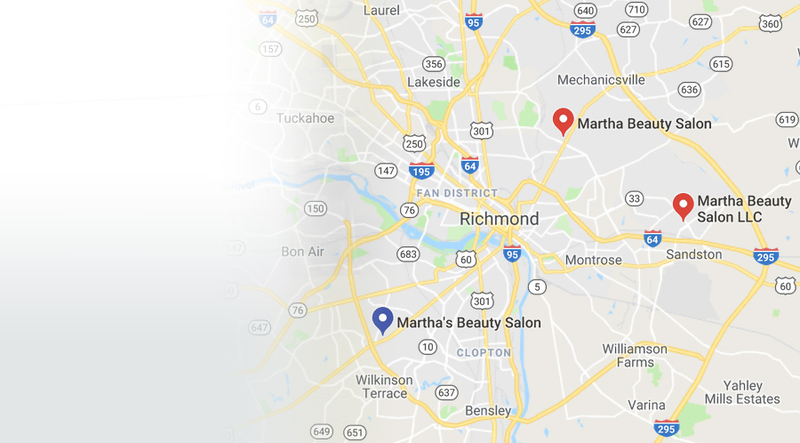 Martha's Beauty Salon has grown over the years due to the professionalism and the great customer services of Our Staff. Today Our shop remains in the same location with an additional suite that give us 2,300 Sq. ft. of space. At this time we 12 Stylists, 36 Hair dryers, 7 Shampoo Bowls and most importantly, 100 of satisfied customers.